What a lovely home. So funny - I have almost the same exact bird decoy in the second picture, actually two of them. Oh my! It's leaving me captivated again with blacks wanting to add a bit more of it into my cottage; do I dare go there again? 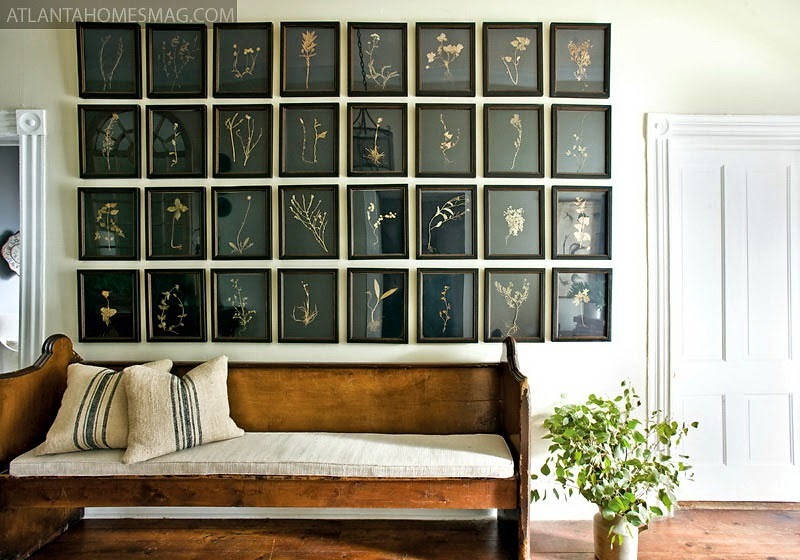 Love the black matted botanicals, the book case with glass doors with that washed white and grey finish. This home, what can I say other then I could so move into it in a heart beat! I am sure we would be fighting over it. I book marked some of theses inspiring photos. Thank you for a little, a lot of inspiration today. 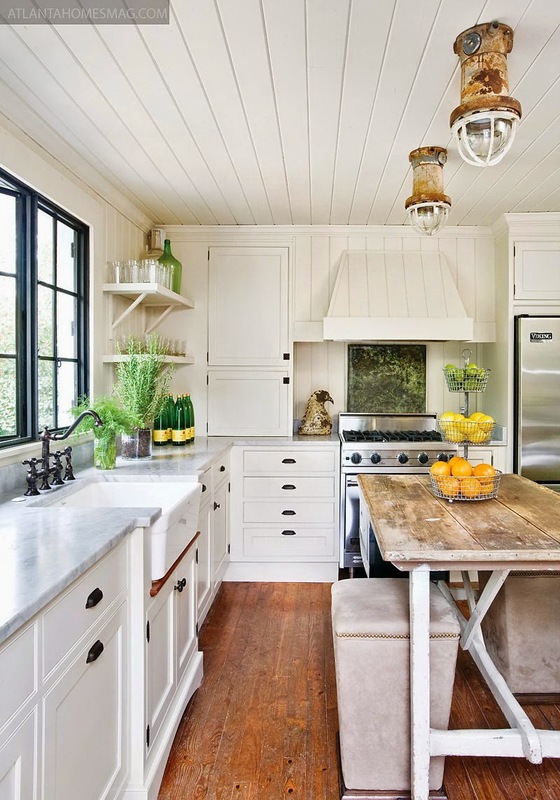 isn't the kitchen amazing? taking all sorts of mental notes and reminded of how simplicity wins every time! Я хочу там жить!! !Какая красота! 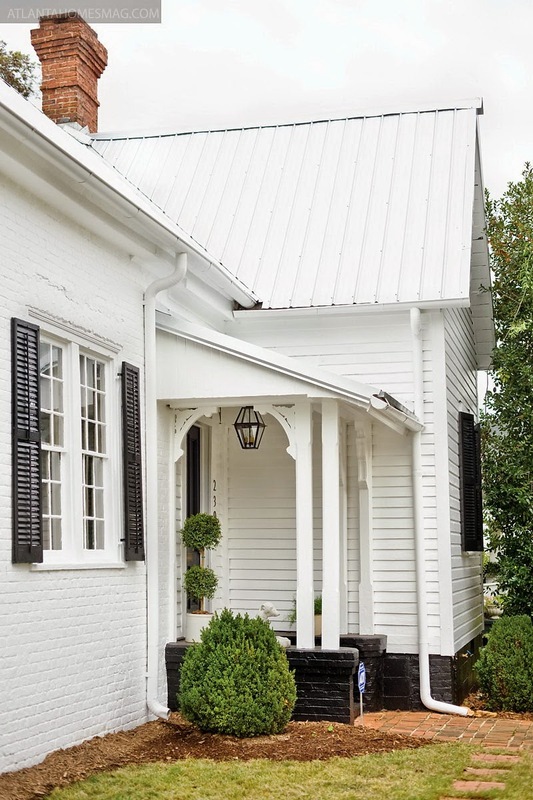 What a cool house, so many interesting objects around every corner. I love that it is so unique. 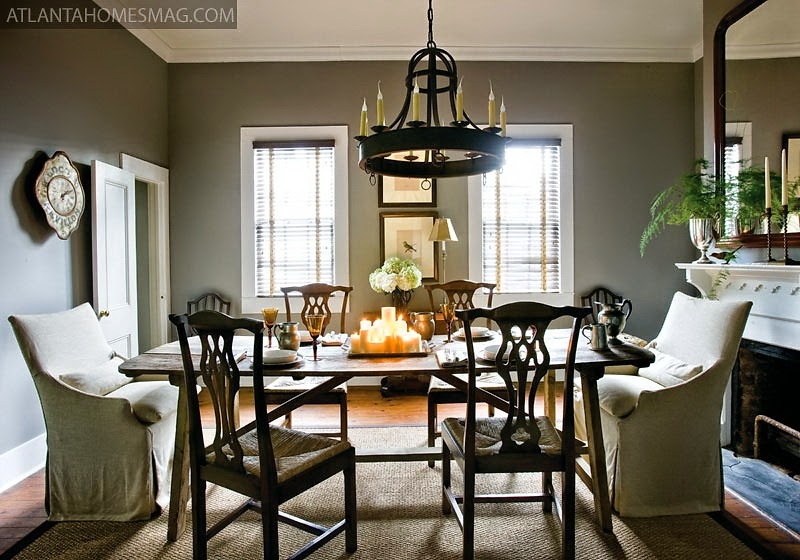 I like the dining room the best. Beautiful house! I love every single detail in it! 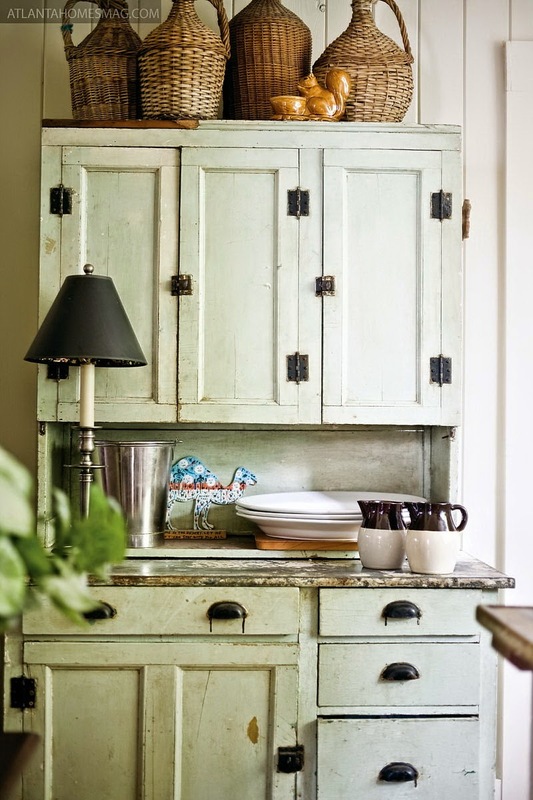 love the worn hutch with the wicker covered bottles. such a warm look. Great post. Any Updates coming soon? An important part of the design process is to get to know the client – how do they live – what do they like – what inspires them – what do they eat – what are there hobbies. 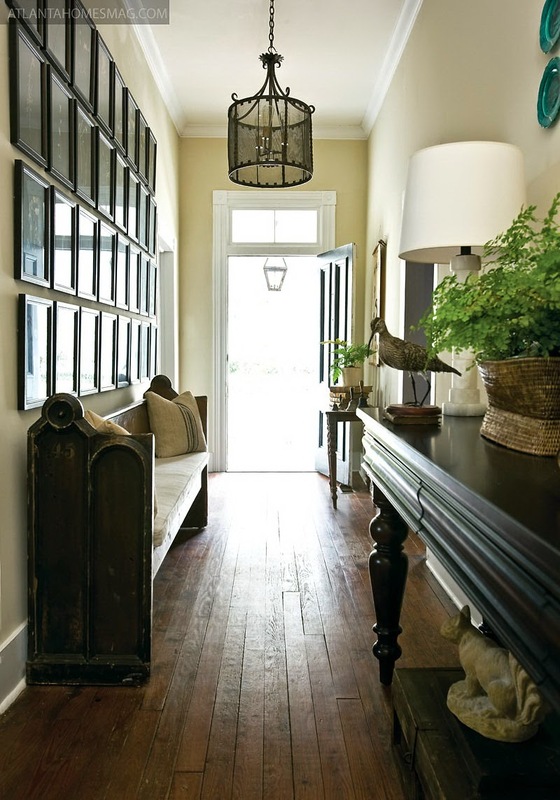 A good interior designer should be able to read people and situations.